What does MTD mean for Academies? 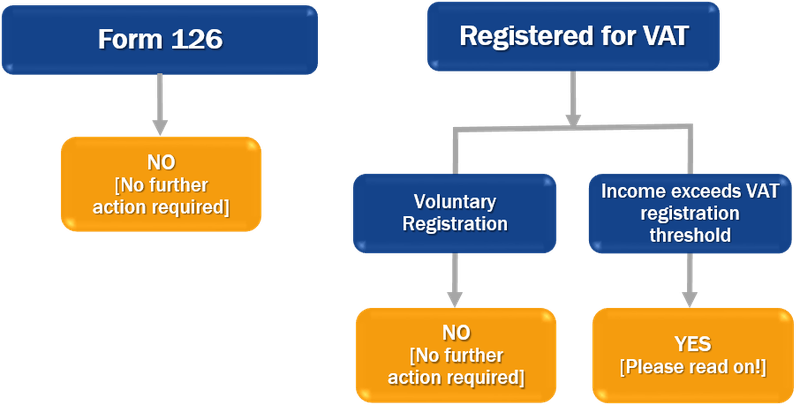 MTD applies to all VAT registered businesses whose taxable turnover is in excess of the annual VAT registration threshold (currently £85,000). It means that a qualifying business will be required to submit VAT returns digitally and that it will need to use compatible bridging software to facilitate the digital transfer of the required data from its existing system to HMRC’s systems. Note that MTD will not apply to those businesses that are registered for VAT on a voluntary basis (ie they have chosen to be VAT registered even though their taxable income does not exceed the VAT registration threshold). For the reasons set out in this note, academies that are registered for VAT as a stand-alone entity because the annual value of its taxable supplies is in excess of £85,000 will almost certainly have to apply MTD for VAT return periods starting after 1 April 2019. Academies that are VAT grouped with, for example, a trading company will be able to defer application of MTD to VAT return periods starting after 1 October 2019. However, many VAT registered academies will escape falling within the MTD regime if they voluntarily registered for VAT. To find out more please read full article.